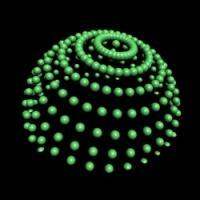 Dream elements is a chillout electronic album. It features lush pads, dream piano and electronic sounds to create atmospheric environment. 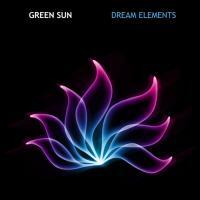 "Dream Elements" amply displays Green Sun's strong blend of reverbed piano, bubbly beats, expert layering of assorted keyboards and chill-out/electronica effects, as well as production that is flawless in every respect. The music is upbeat, even when it takes a time out to contemplate. It is inspirational in feel, and the compositions are worth taking the time to appreciate. Fans of this type of music will find themselves spirited away to a world of audio delights certain to erase stress and move the soul. As in all New Age music, this CD can be a focal point, or a soundscape for your personal space. A must have for your New Age collection.